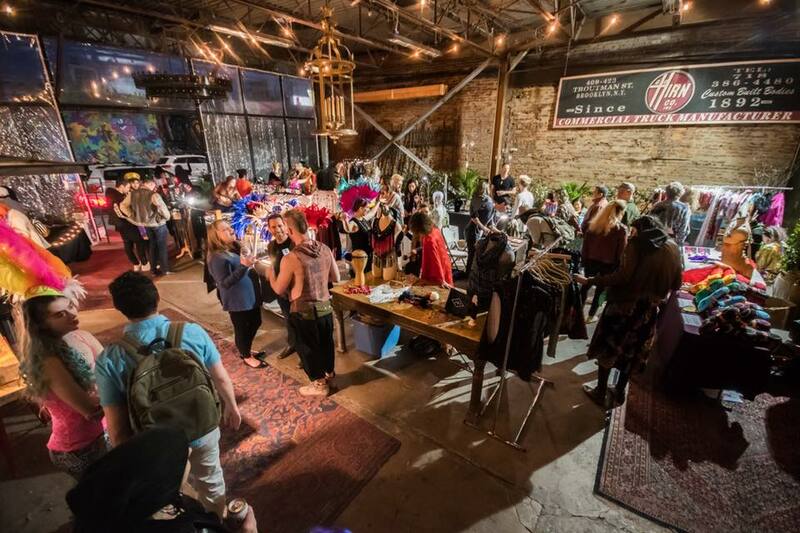 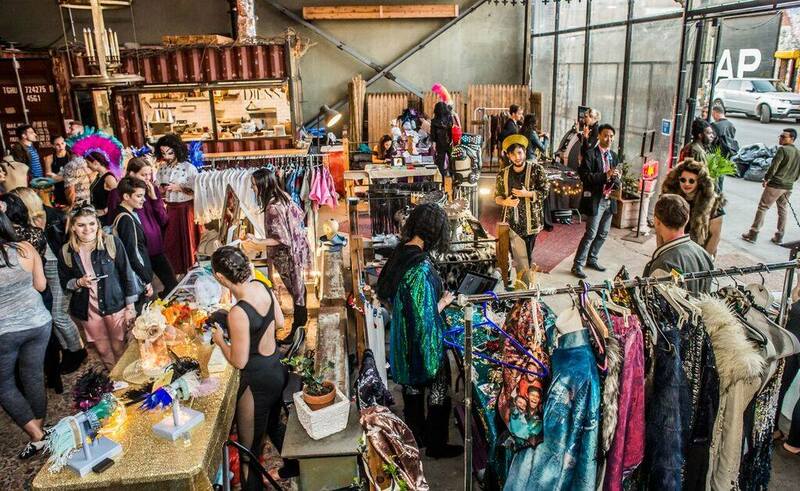 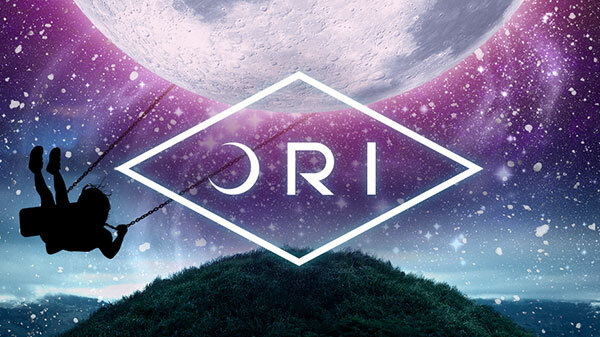 ORI designs and hand-makes custom clothing, costumes and accessories for the Burning Man community, and for people who just like to have some magic in their wardrobe. 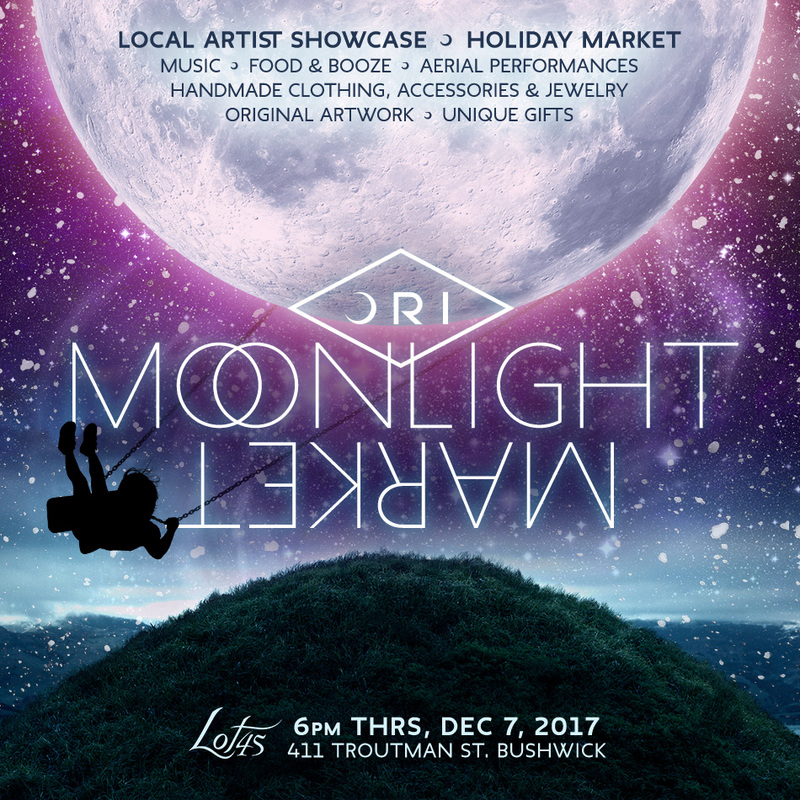 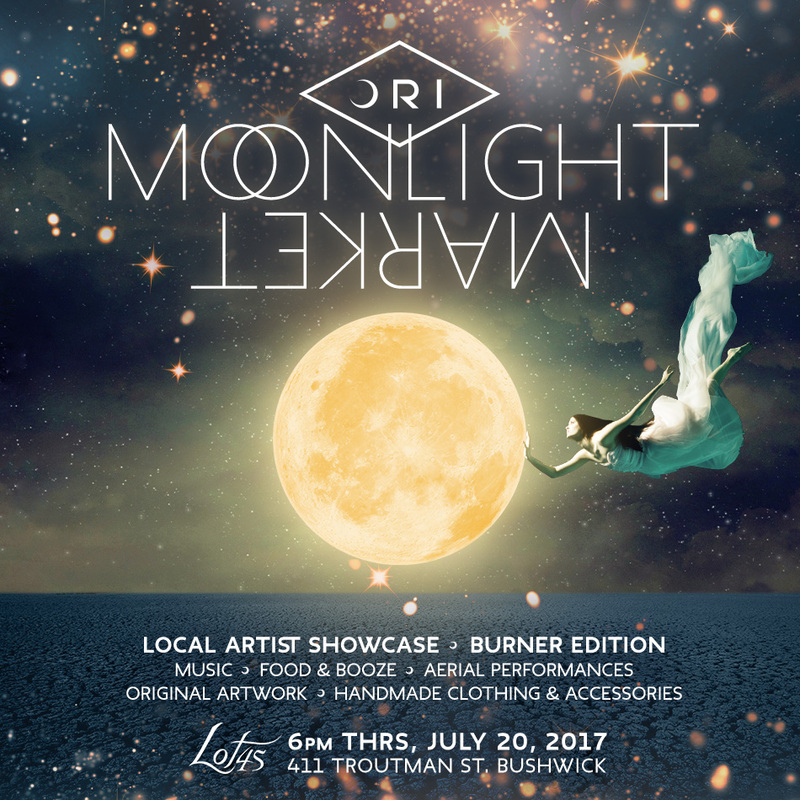 In order to build brand awareness, we created the ORI Moonlight Market - an event that could pull together and celebrate artists from all aspects of the community. 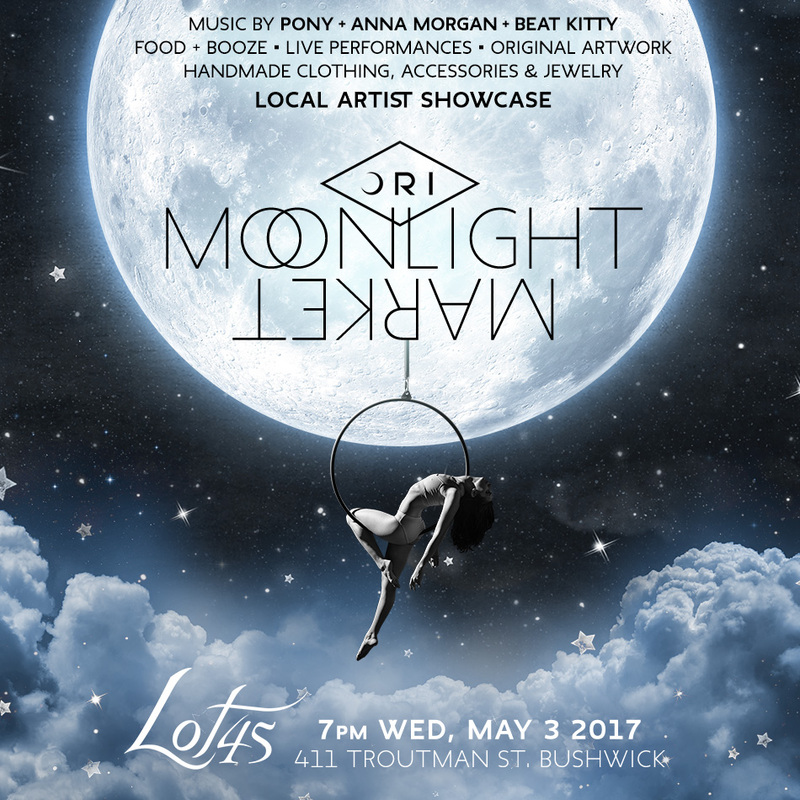 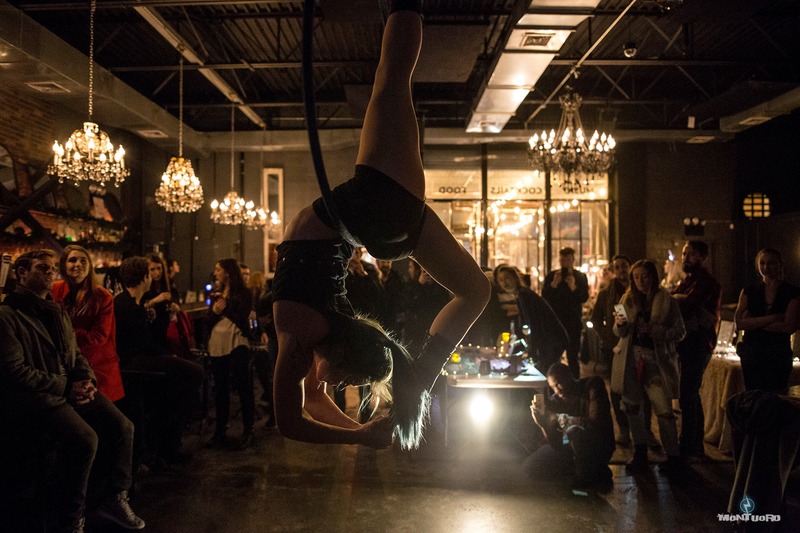 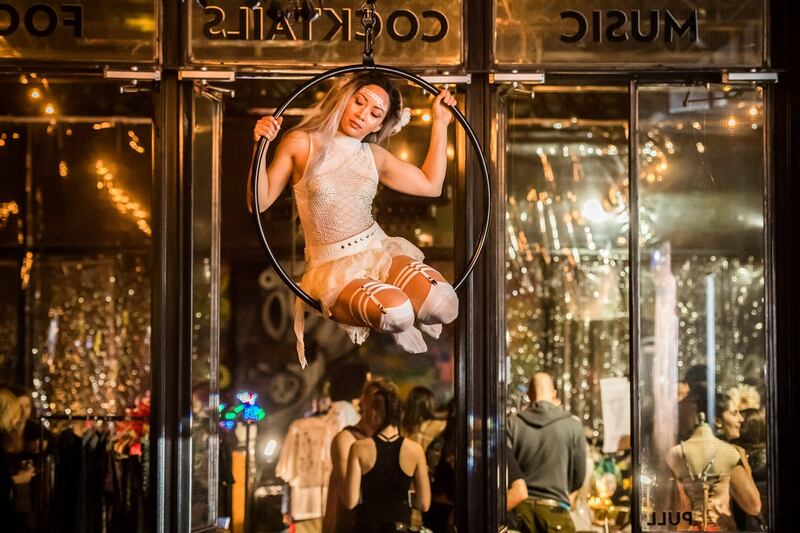 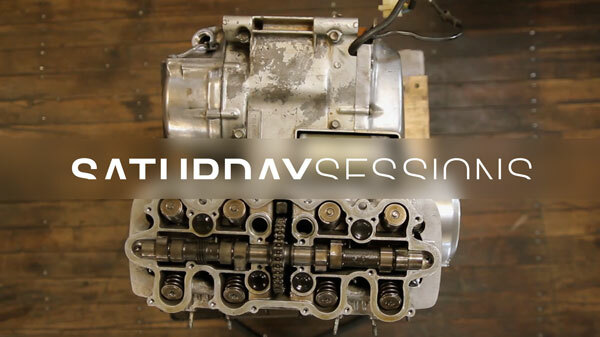 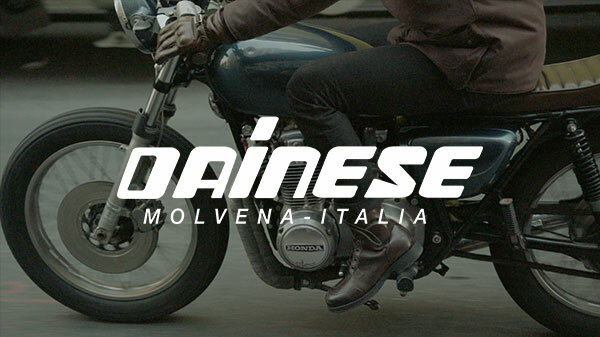 DJs, aerial and fire performers, jewelry and clothing designers, fine artists, food, even live tattooing.